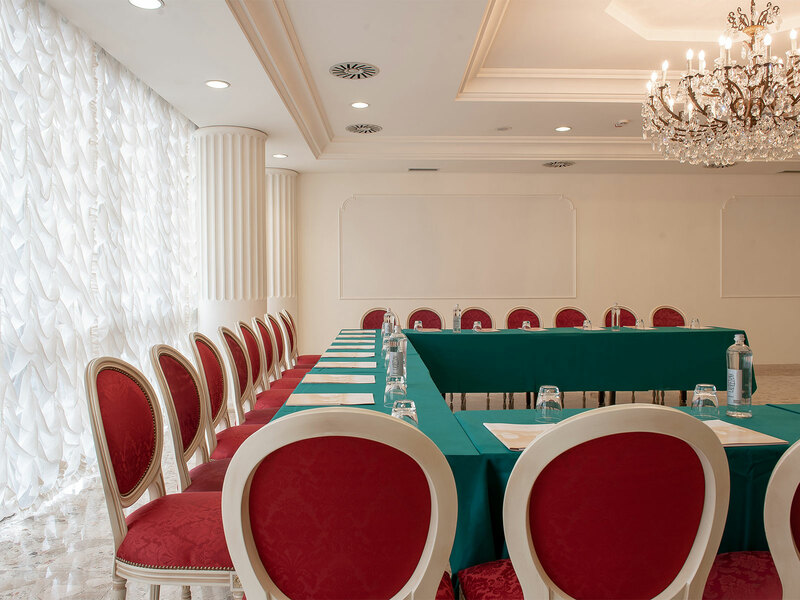 Having all comforts is always important, even in meetings, seminars and business conferences. 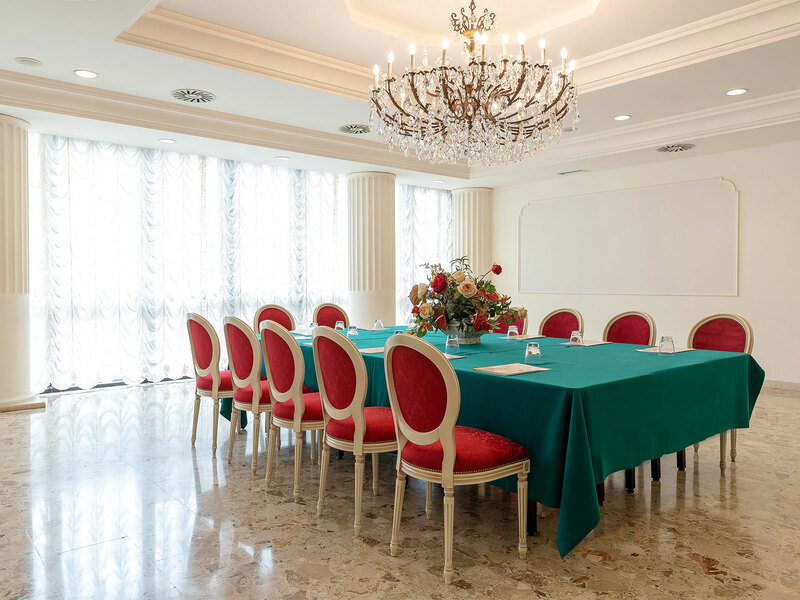 Knowing that you can count on having a place well equipped for any business needs can guarantee the success of a meeting, creating the ideal conditions for successful business meetings. 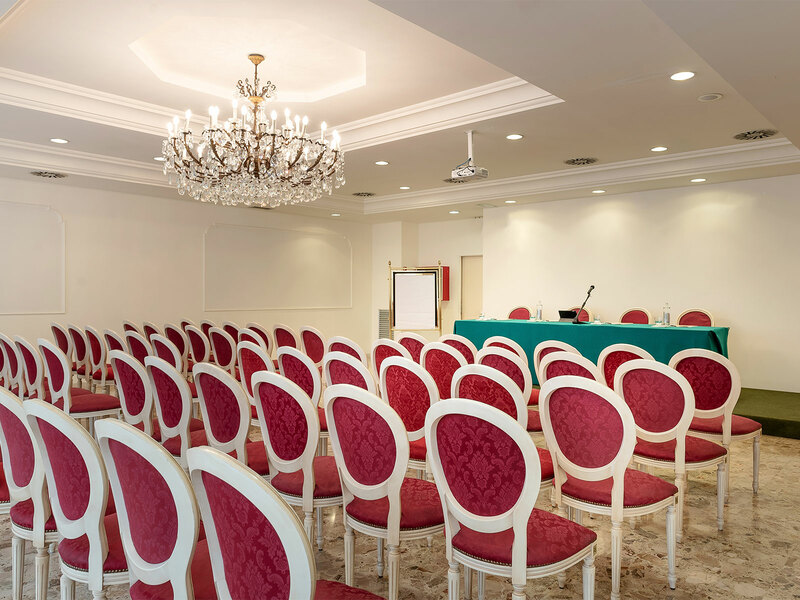 A modular environment suitable for various kinds of business events, the Congress Hall is a versatile location which can be transformed according to any business needs. 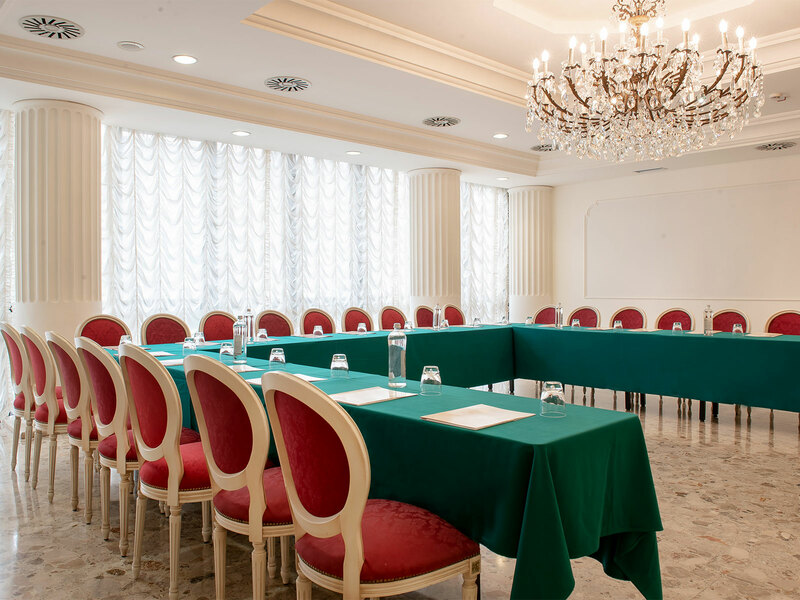 Arranged in the shape of a horseshoe for 20 people, in rows for conferences with 30/40 participants or stalls for conferences with up to a maximum of 85/90 seats, the hall is located next to the restaurant and so it is easy to organise coffee breaks or business breakfasts and lunches with personalised menus. 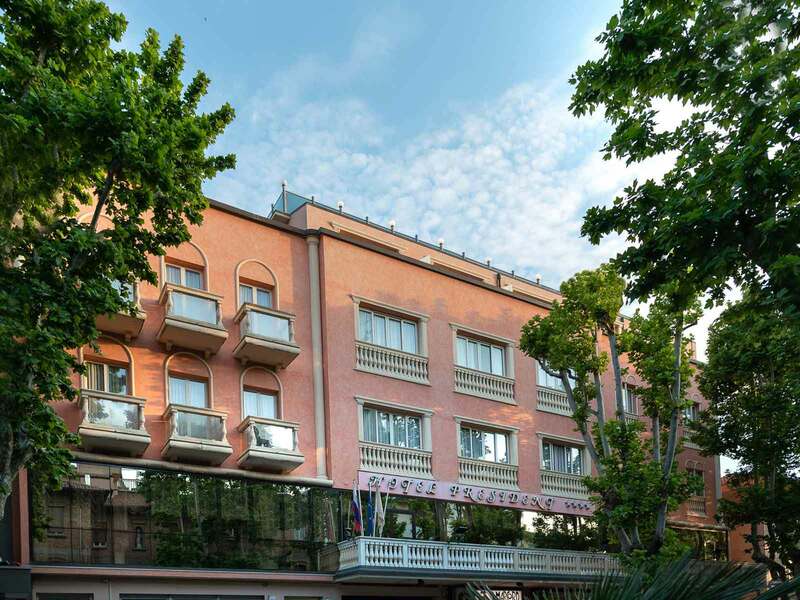 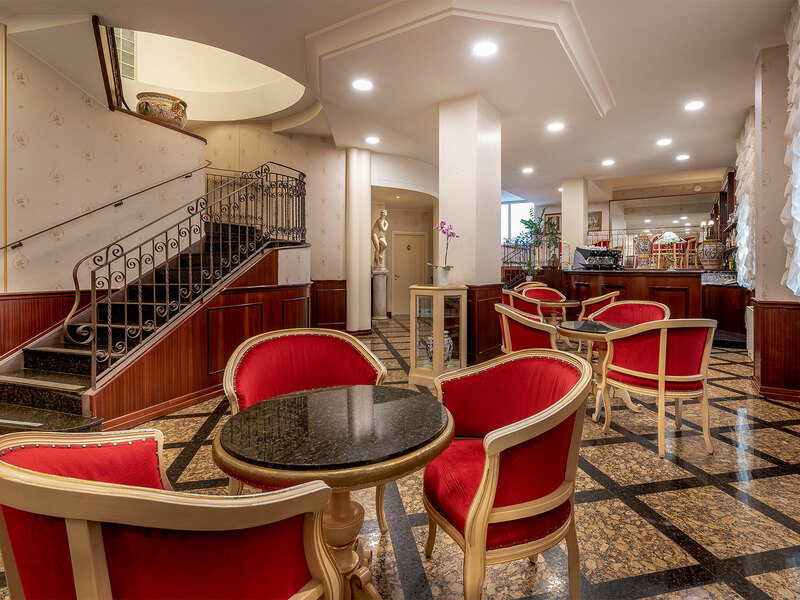 Your holiday in Rimini is even more affordable. 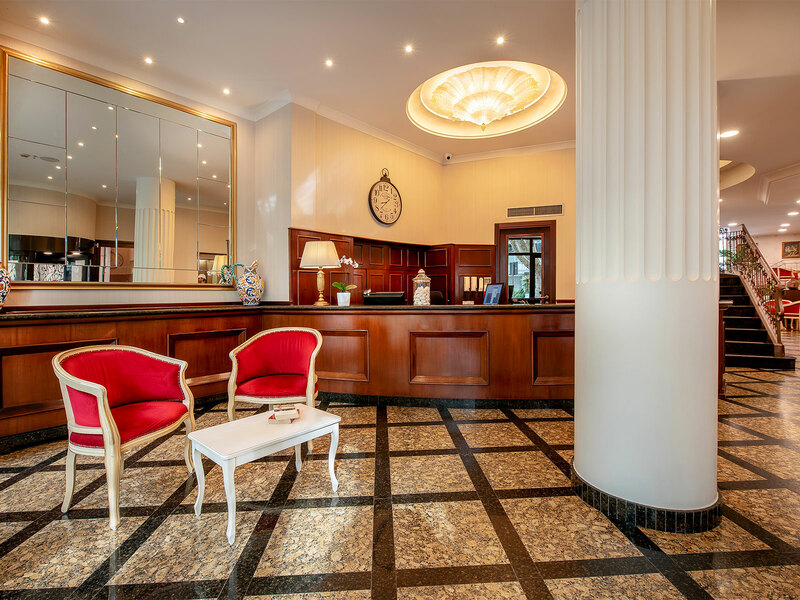 With reference to the points indicated in the privacy informative note I consent to receiving promotional communications from HOTEL PRESIDENT DI NORI LUCA AND C. S.A.S.